"It is our responsibility to ensure that anyone and everyone in Sri Lanka is safe." Former Sri Lanka cricketer Kumar Sangakkara has urged the people of his country to maintain peace following the communal riots in Kandy. The Government has imposed a state of emergency for 10 days on Tuesday to take stern action against the people instigating the violence. The unrest between the religious communities was triggered by the death of the Buddhist man in Kandy. However, Sangakkara believes that all the people in Sri Lanka should be loved, welcomed and feel safe during their stay in the country. Sangakkara is currently in Dubai playing in the ongoing edition of Pakistan Super League (PSL) for Multan Sultans. Though he was aware of the events happenings in the country and was disturbed by the same. Even the ongoing Nidahas Trophy in Sri Lanka was in threat when the state of emergency was announced by the Government but both SLC and BCCI soon confirmed that the tournament will go ahead as planned and will be unaffected. 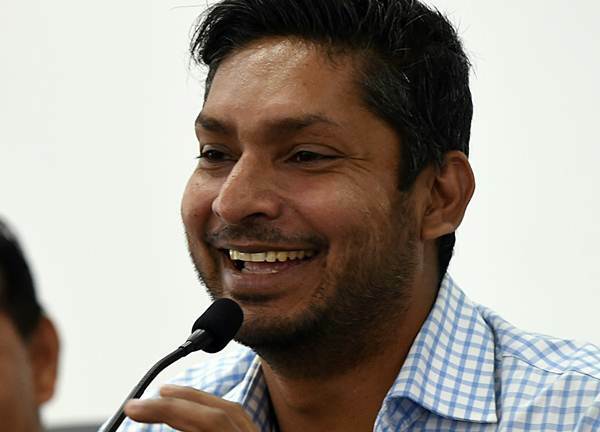 Kumar Sangakkara, while in Dubai, took time out to speak about the communal violence in Sri Lanka and urged the people to maintain peace in his strict message. “This is the message from me for all my fellow Sri Lankans. Have we learnt nothing from our recent past? Have we lost sight of basic human decency and love? Are we so morally corrupt that we cannot see how our mindless and thoughtless actions are endangering our common future? We are responsible for safety and well being of our neighbour,” he said in the video posted on his Facebook page. He also went on to say that it is their responsibility to make sure that everyone in the country is safe and happy. “It is our responsibility to ensure that anyone and everyone in Sri Lanka is safe, is loved, is accepted and welcomed. We have to keep our minds and hearts open to one another. Together we can end this mad cycle of racism and violence but we have to end it now,” Sangakkara added. While such a peaceful message from the high profile personality has to make a difference, it remains to be seen if the things in the country improve anytime soon. Keep following CricTracker for more videos.